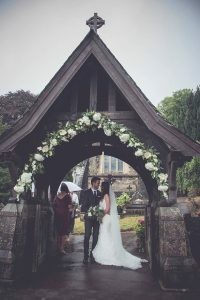 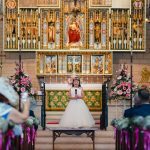 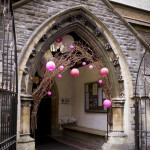 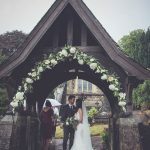 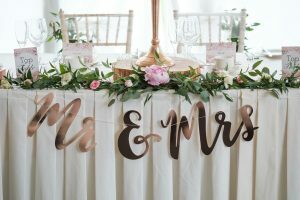 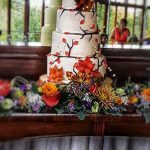 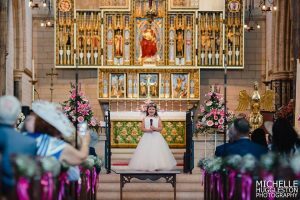 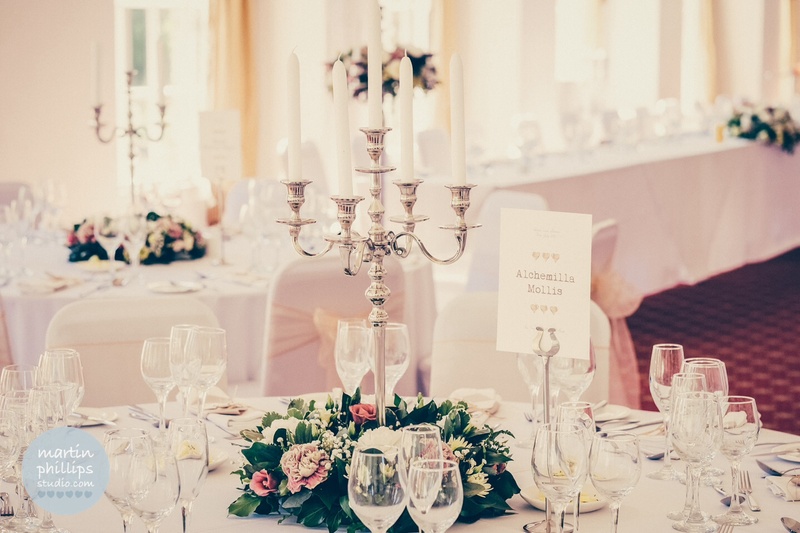 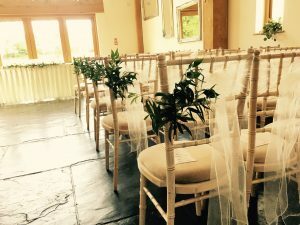 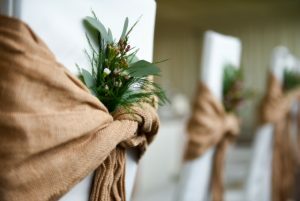 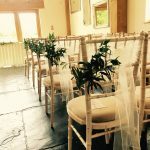 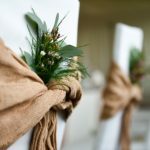 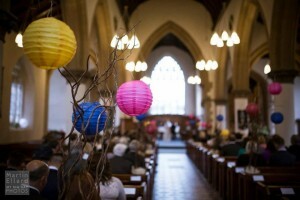 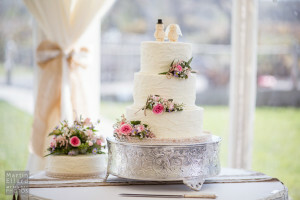 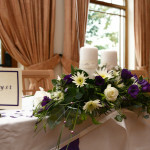 Your wedding Venue is where your guests will spend the majority of their time on your big day. 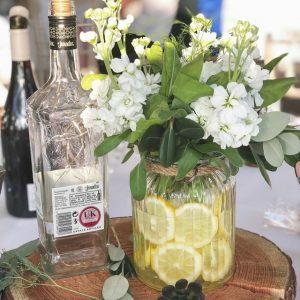 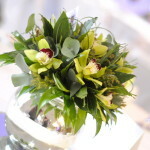 They will forget the vintage car you travelled in, but your table decoration will last in their memory for a long time. 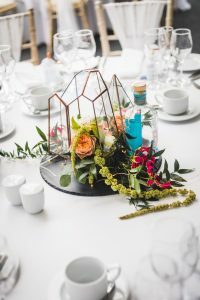 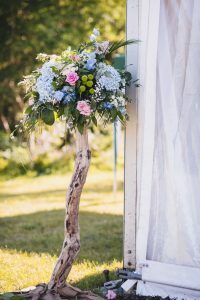 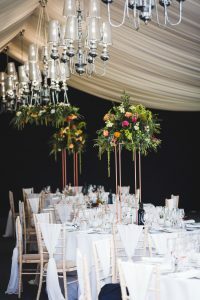 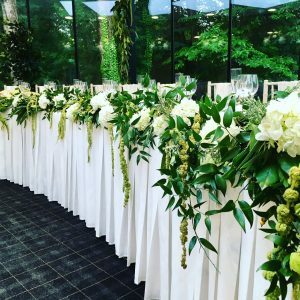 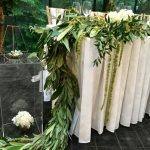 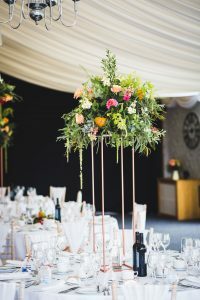 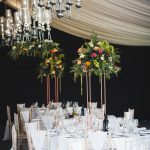 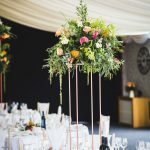 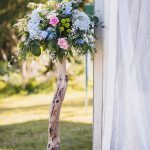 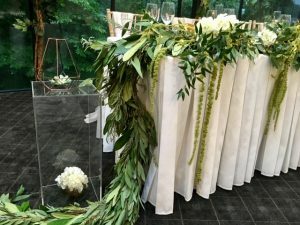 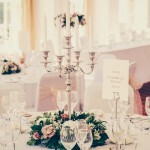 The choices are endless from tall elaborate displays to small intimate but quirky table centres. 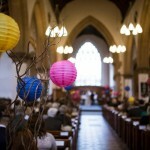 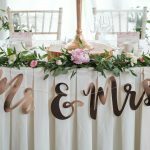 It’s an opportunity to be creative, imaginative and reflect yours and your partner’s personality on the day. 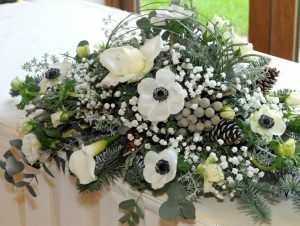 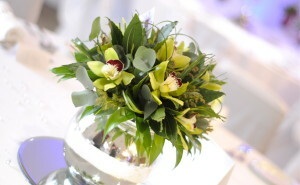 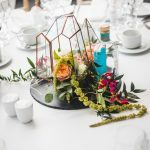 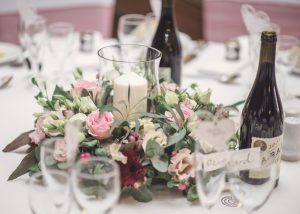 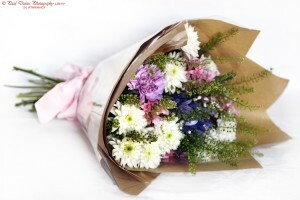 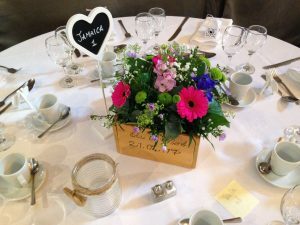 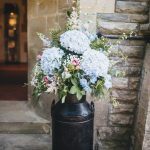 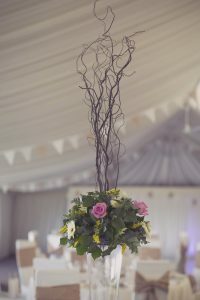 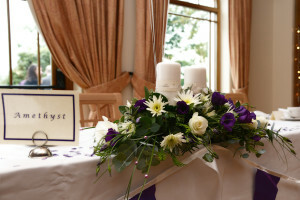 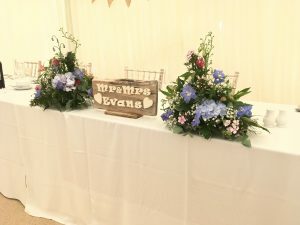 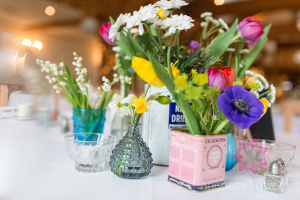 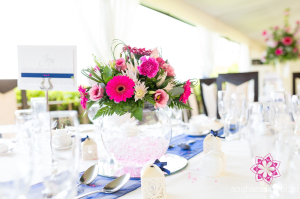 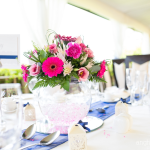 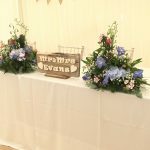 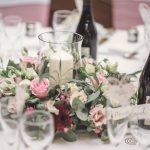 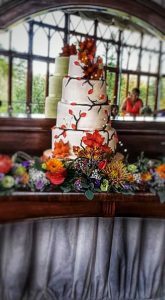 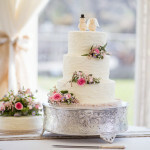 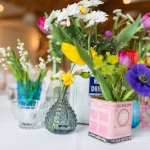 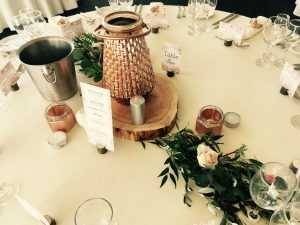 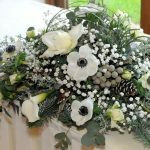 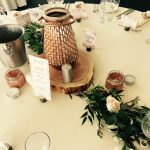 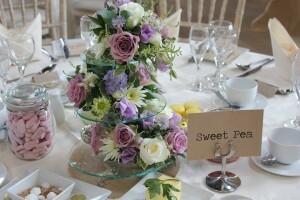 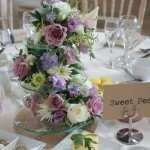 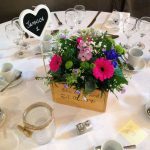 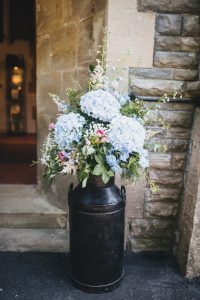 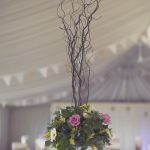 Ruth has a number of packages available with table centres starting from as little as £10. 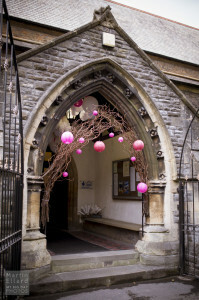 There is no need to blow the budget just give Ruth a call on 01792 874109 or email info@ruthmiltonjones.com.